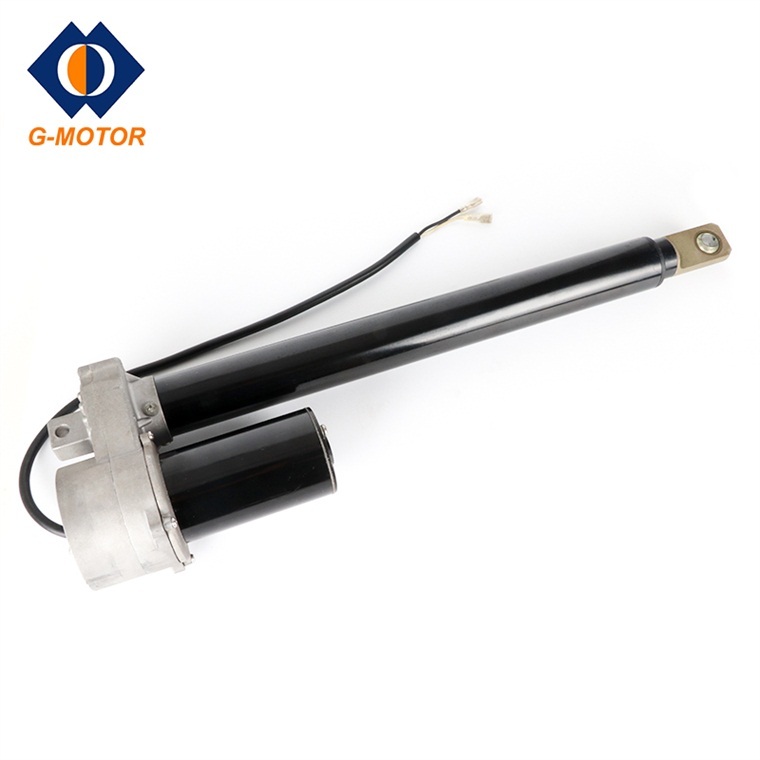 Product categories of Road Traffic Signs Actuator, we are specialized manufacturers from China, Road Traffic Signs Actuator, Traffic Signal Controller suppliers/factory, wholesale high-quality products of Electric Linear Actuator R & D and manufacturing, we have the perfect after-sales service and technical support. Look forward to your cooperation! For now,road traffic signs is very common among the cities,even in the countryside it is also very popular,which means that road traffic signs market is huge but there are many competitors.How to make your Road Traffic Signs competitive?G-motor's Road Traffic Signs Actuator will help you.Our Traffic Signs Actuator is completely sealed, designed for tough, high load applications.With high strength, high quality components,G-motor's Electric Linear Actuator with Traffic Signal Controller has good performance in harsh environments.With our Road Traffic Signs Actuator,you can also easily adjust the height and position of the traffic signs.Please don't be hesitated to contact with us for a solution of your Road Traffic Signs.